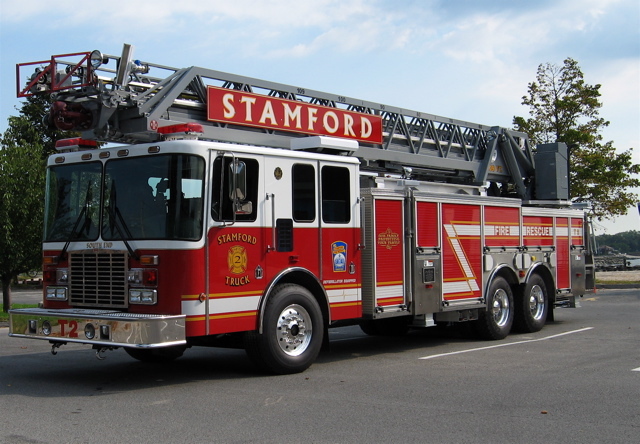 Stamford Career Fire Fighters staff a total of nine (9) Fire Engines, three (3) Ladder Trucks, one (1) Heavy Rescue Company and one (1) Shift Command Unit per shift. 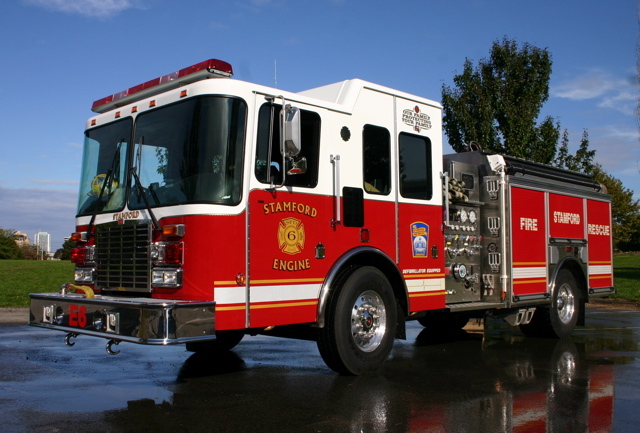 Collectively, there are a minimum of fifty-two (52) Fire Fighters and Fire Officers on duty at all times within the Stamford Fire and Rescue jurisdiction. 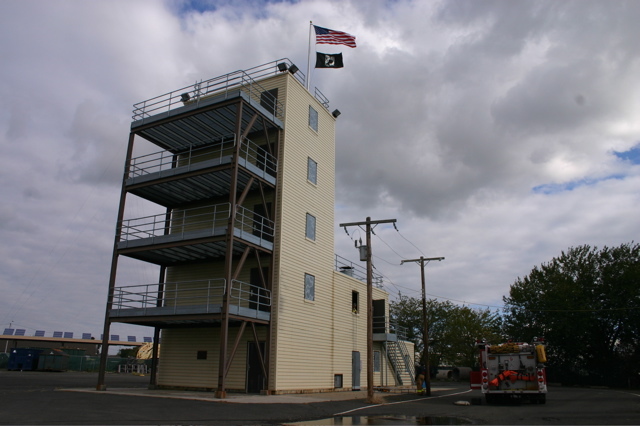 In additon, there is one (1) Fire Officer on duty at all times within the combined Emergency Communications Center. 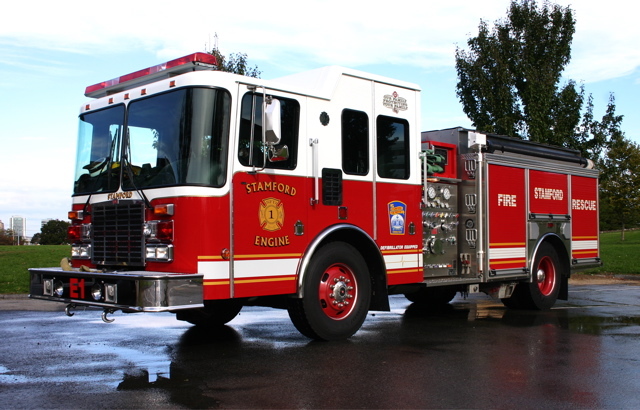 Click HERE to view map of all Stamford Fire Stations. Click HERE for a map location. 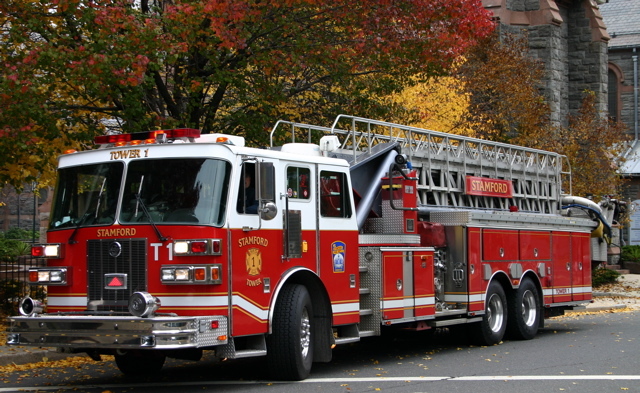 **A fifth Fire Fighter may be added to the assigned strength if staffing levels allow. RESCUE 2 is not a staffed unit, but will respond as a SCUBA Dive Support Unit or a Technical Rescue Support Unit when needed. 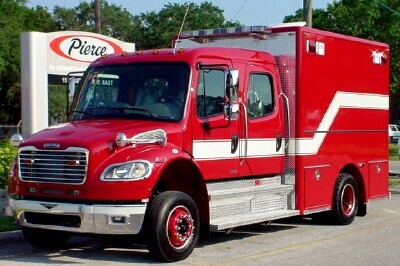 In addition, Rescue 2 is utilized as the primary Rescue Vehicle when Rescue 1 is out of service. 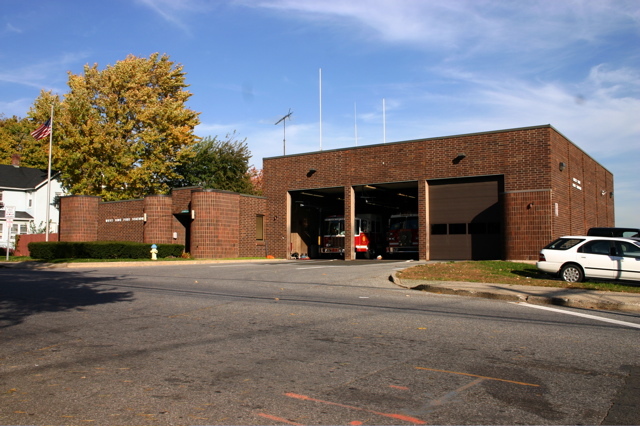 On January 2, 2008, Engine 6 was relocated to the Glenbrook Fire Station as a permanent Station assignment. 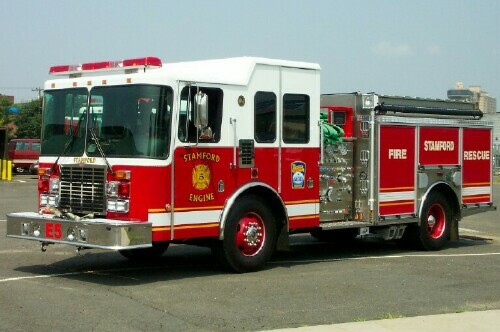 The move was mutually agreed upon by members of the New Hope (Glenbrook) Fire Department, The Stamford Fire and Rescue Department, IAFF Local 786, and the City of Stamford. 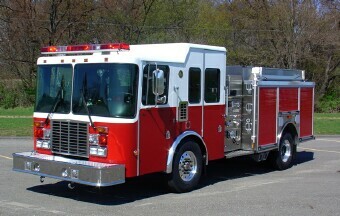 The relocation of Engine 6 was proposed to assist in reducing operating costs within the Glenbrook Fire Department. 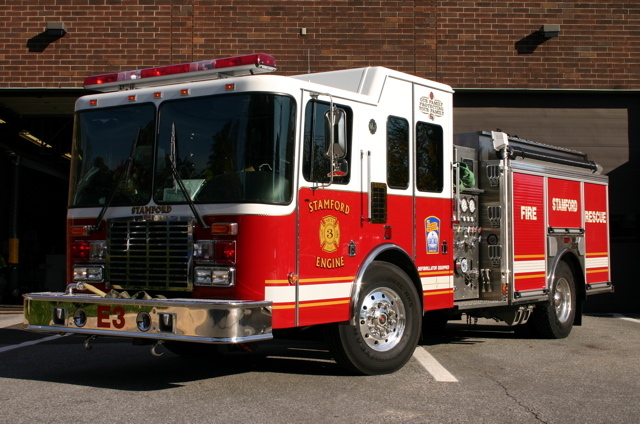 Previously, 9 career Fire Fighters were employed by the Glenbrook Fire Department. 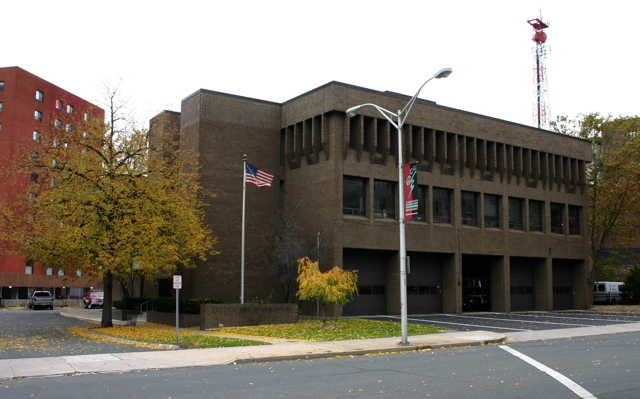 The change increased daily staffing from two (2) to four (4) personnel and allowed for the merger of the former 9 employees into the City of Stamford Fire and Rescue Department. 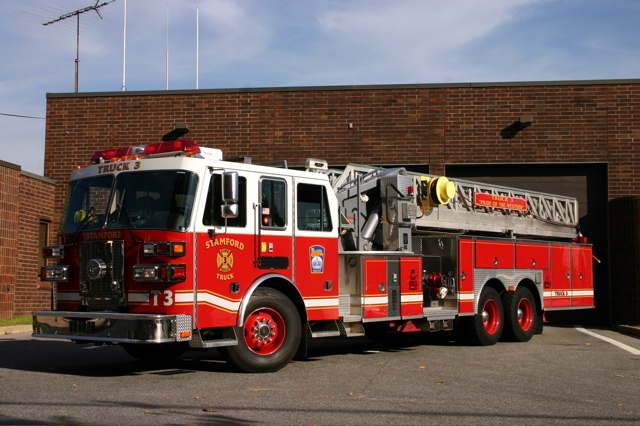 Glenbrook Volunteers respond from the Station along their City Fire and Rescue counterparts and operate Engine 32, Engine 34, Truck 31, and Utility 35. 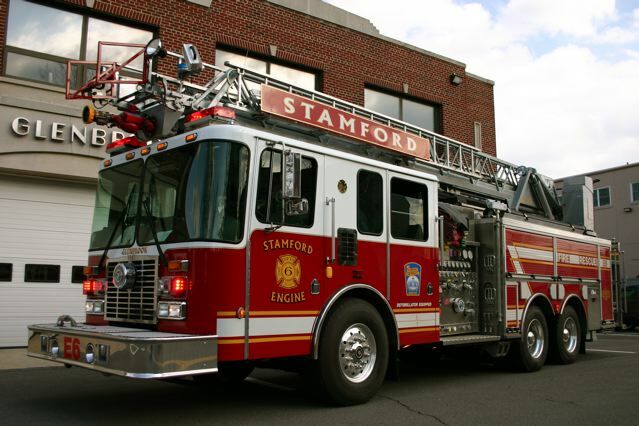 The relationship between Stamford Fire and Rescue Fire Fighters and Glenbrook Volunteer Fire Fighters is an excellent example of Fire Service Professionals working in concert to assure the highest level of safety and protection to those who we serve! 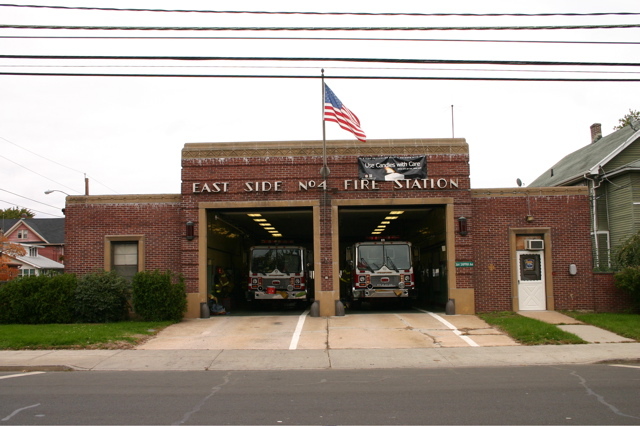 Engine Co. 7 has been serving the Springdale neighborhood of Stamford since November of 1997. 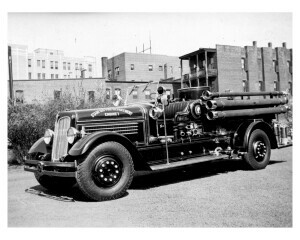 Prior to that time, a small number of career Fire Fighters employed by the Springdale Volunteer Fire Company staffed a Springdale Engine Company. 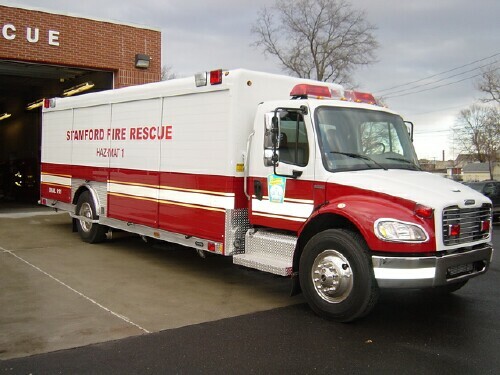 In an effort to provide additional on-duty personnel and reduce operating costs, Springdale Fire Company Officials overwhelmingly supported the addition of Stamford Fire Rescue personnel to the Station. 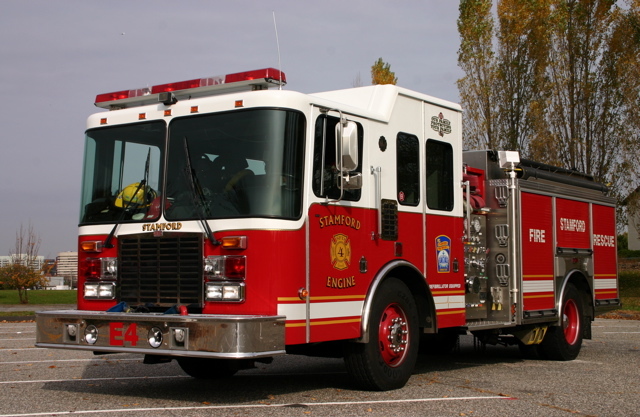 Existing Springdale career staff were merged into Stamford Fire and Rescue and Engine 7 entered into service in November of 1997. 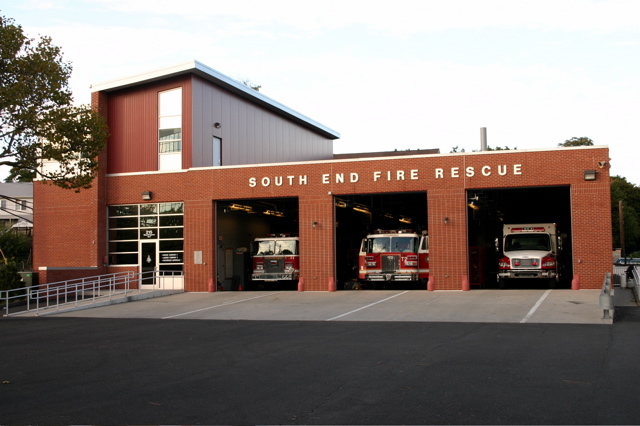 Today, Engine 7 is the primary fire response unit to the Springdale neighborhood. 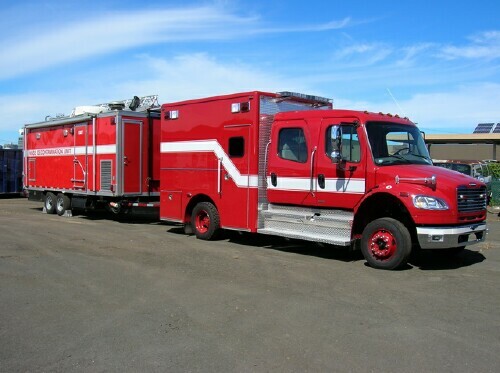 In addition, Engine 7 serves as an important support unit providing apparatus and personnel to the Glenbrook, Belltown, and east side of the Turn of River Fire Districts. Engine 7 responds from the Springdale Fire Station located at 987 Hope Street. 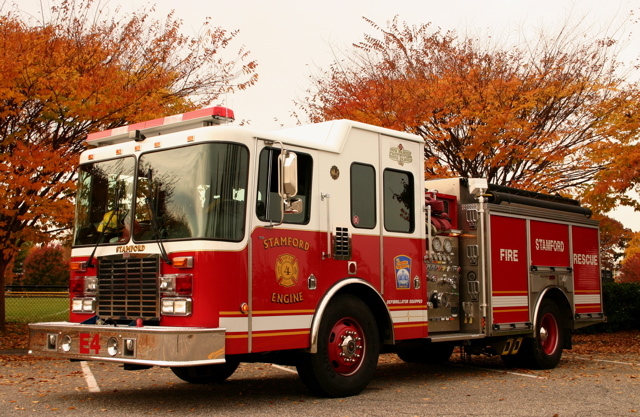 Engine 7 is also the primary unit to respond to mutual aide assistance to the West Side of the Town of New Canaan, CT.
Engine 7 is assigned a 2006 HME Silver Fox Fire Engine. 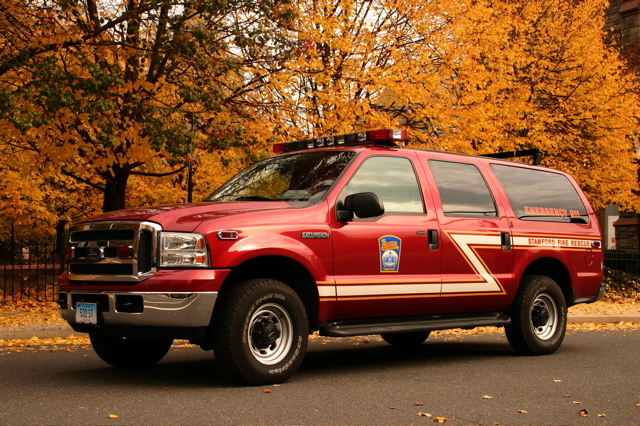 Engine Co. 8 entered into service on July 1, 2008 and provides service to the East Side of the Turn of River Volunteer Fire Department Response Area. *One additional Fire Fighter is assigned when staffing levels allow. Engine 8 responds from a temporary facility located in front of the Wormser Congregate Housing Complex located at 28 Vine Road (near the intersection of High Ridge Road). Engine Co. 9 entered into service on July 1, 2008 and provides service to the West Side of the Turn of River Volunteer Fire Department Response Area. Engine 9 responds from a temporary facility located inside of the Stamford Emergency Medical Services Building located at 684 Long Ridge Road.